Hi everyone! I'm so excited to share this block with you as part of the Celebrate Christmas Quilt Along. Thank you for joining me here today, and thank you to Michele of The Quilting Gallery for inviting me to be a part of this great project! I love the holidays. I always have, but even more so since having children. 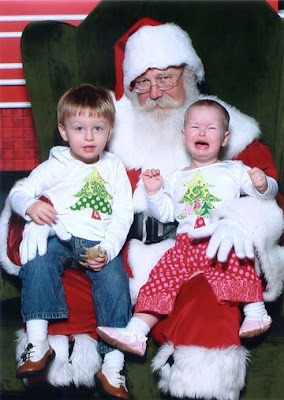 My kids are now three and five, so they are acutely aware of all the fun festivities that go on at Christmas time. We visit Santa (although without tears these days), we make candy and other sweets from scratch, we make handmade gifts, we decorate the house, we go to the zoo for the festival of lights, we go to live nativities...In a nutshell, we're all a flurry. It's a fast pace, but it's such a fun time of the year, especially with young children. All a Flurry is also the name of my block for the Celebrate Christmas Quilt Along. It is an ideal pattern to showcase some of your favorite charm squares, although any fabrics will work. I've used some charm squares of Kate Spain's Flurry line of fabric and white Kona cotton for my block, but I think it would look beautiful in any combination of fabrics. All a Flurry is a simple block to construct and the bold graphic design and clean lines give it a modern feeling. Please be sure to read all of the instructions before getting started. All seam allowances are ¼”. If you'd like to make a block of your own, the free pattern is available to download as a pdf here. Sew one square A to one rectangle B, right sides together. Press seam open. Sew another square A to rectangle B. Press seams open. Repeat with the other squares A and rectangle B.
Sew rectangle C to the pieced A-B-A. Press seams open. Sew the other pieced A-B-A to rectangle C. Press seams open. Sew one rectangle D to the top and one rectangle D to the bottom of the pieced square. Press seams open. Sew a square E to both short ends of rectangle D. Press seams open. Repeat with the remaining squares E and rectangle D, and press seams open. Sew the constructed E-D-E rectangle to the left side of the pieced square. Press seams open. Sew the other constructed E-D-E rectangle to the right side of the pieced square and press seams open. Sew one rectangle F to the top and press open. Sew the other rectangle F to the bottom of the pieced square and press seams open. Sew one rectangle G to the left side and one rectangle G to the right side of the pieced square. Press seams open. Square up block with a 12 1/2” ruler if necessary. If you're following along, please be sure to add your block images to the Celebrate Christmas Quilt Along Flickr group! Thanks again to Michele of The Quilting Gallery. 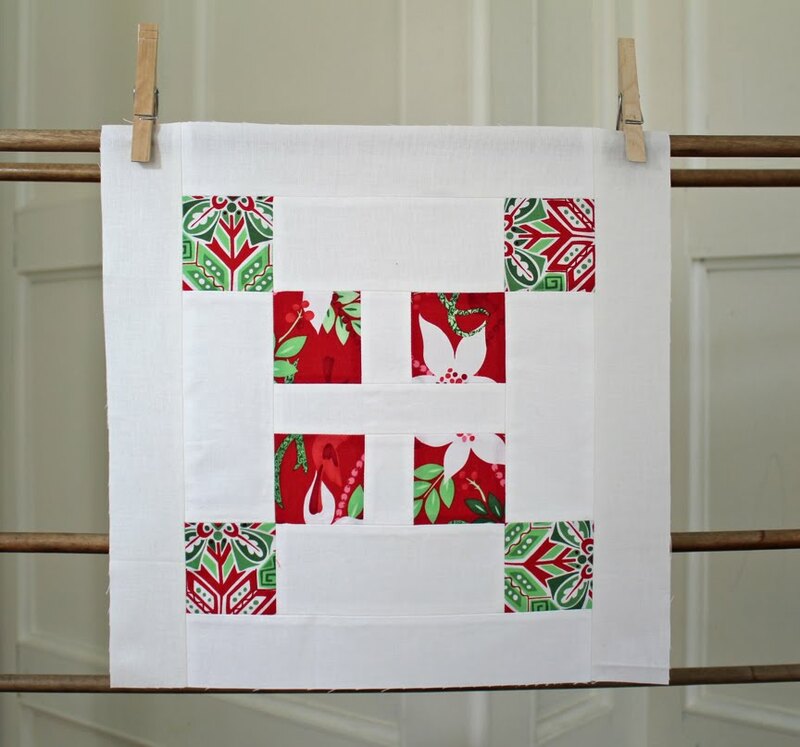 Be sure to stay tuned for more great blocks in the Celebrate Christmas Quilt Along! Beautiful block, I like the way it can use charm squares! Thanks for sharing! This is a charming block that even beginners like myself can make, and create something truly beautiful! Your block is charming! It's nice to see a design that looks so accomplished, that even a beginner like myself can attempt.